Life Science Group Ltd (LSG) is a privately owned UK company and is comprised of two divisions, Life Science Production and Antibody Production Services. Both divisions are managed from our UK facility. Collectively, the two divisions offer the same level of individual customer service, providing a range of quality products including foetal bovine serum, Human AB serum, other cell culture sera, media and reagents, together with custom manufacturing services of serum, buffers, media and monoclonal and polyclonal antibody production. 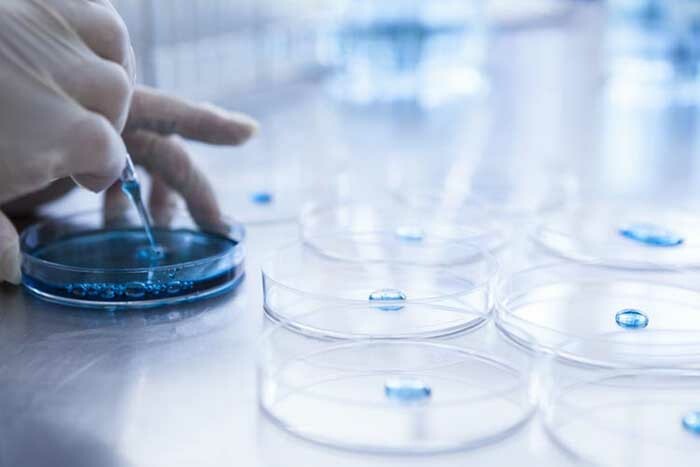 The Management Team has over 30 years' experience in the production of sterile sera, media and antibodies for the research, manufacturing and in vitro diagnostic industries. Our Managing Director, Jennifer Murray, is currently Chairman of the International Serum Industry Association (ISIA). The ISIA was formed in June 2006 with a specific focus on the Serum Industry. Since that time the scope of the Association has broadened to include all animal derived products for use in the multibillion dollar life science and biomedical sectors. Life Science Production (LSP) and Antibody Production (APS) offer quality custom biological and in vitro products and services to Pharma, Biotech, CRO and Universities worldwide. Contract services meet the growing demand of outsourcing production, so you can focus on core research activities. LSG prides itself on delivering excellent customer care. We recognise the importance of regular communication with our clients throughout each and every project. With over 30 years’ technical expertise in antibody production and cell culture industries, you can have confidence your project is in safe hands. Our Class 5 ISO 13408-7:2012 cleanrooms are suitable for the aseptic processing of healthcare products. Processing of human and animal materials are in dedicated clean rooms using fully disposable, single-use systems enabling us to provide for the specialised needs of bio-manufacturing. Fully adaptable service integration and provision: Whether you have existing protocols, or require tailored support for your project, we provide a fully managed service. Clients are encouraged to visit our facilities and we welcome the opportunity to discuss projects in detail. LSG are very happy to accept client-led audits. LSP offers a range of quality cell culture sera, both animal derived and human, including Foetal Bovine serum, Newborn calf serum, Human AB serum, Bovine Serum Albumin (BSA) and associated cell culture media reagents. The division also offers contract manufacture of cell culture sera, media, buffers and other fluids. APS provides flexible and professional contract production of antibodies, both monoclonal and polyclonal, together with a large range of associated services including antigen design/synthesis and antibody labelling/modification, tailored to meet your specific requirements. For further information, please visit www.antibodyproduction.co.uk. Please call our Customer Services team on +44 (0) 1234 889180 for further information on all our products and services.